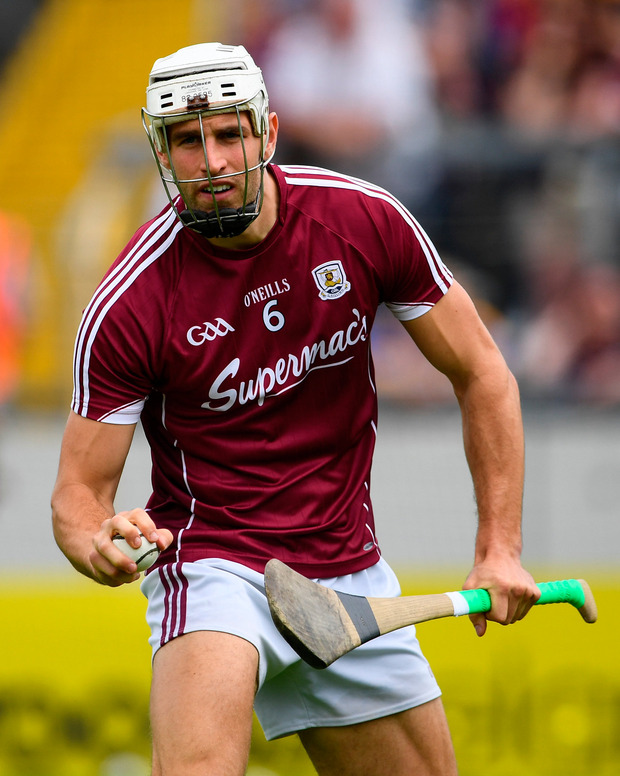 Gearoid McInerney is poised to return to the Galway hurling team for Sunday's All-Ireland final. McInerney missed the All-Ireland semi-final replay against Clare last week because of a calf injury sustained in the drawn game. But the towering centre-back has responded well to extensive medical treatment and having returned to light jogging last week McInerney played a more active part in training over the weekend to confirm his availability against Limerick. Niall Burke replaced McInerney the last day, prompting a move to half-back for Joseph Cooney. Cooney himself could potentially come under pressure from Burke for a place in the attack ahead of Sunday's decider. Limerick have no injury concerns for their first final in 11 years and are expected to keep faith with the same 15 players who started against Cork in the All-Ireland semi-final, leaving Shane Dowling, who made such an impact on his introduction, in reserve once more. Meanwhile, Paraic Fanning has been linked with the vacant Waterford hurling manager's position. Fanning is currently part of Davy Fitzgerald's backroom team in Wexford and has built up extensive coaching experience. Waterford looked set to appoint the former Cork coach Pat Ryan in recent weeks but a potential agreement fell through.